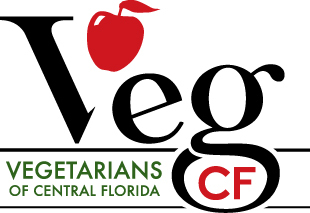 Below are vegan festivals, presented by various organizations throughout Florida. If you know of a vegan festival that should be on this list, please contact us at info@VegCF.org to make a suggestion. January 28, 2018, 10:00 a.m.-4:00 p.m.
February 10, 2018, 6:00 p.m.-10:00 p.m.
February 17, 2018, 10:00 a.m.-5:00 p.m.
March 3, 2018, 11:00 a.m.-6:00 p.m.
March 17, 2018, 11:00 a.m.-4:00 p.m.
April 21, 2018, 10:00 a.m.-6:00 p.m.
May 5, 2018, 10:00 a.m.-5:00 p.m.
June 16, 2018, 10:00 a.m.-4:00 p.m.
October 27, 2018, 10:00 a.m.-6:00 p.m.